Note: This unit is for connections with 3 rows of pins. Part 561-90302 is required for 4 row pin connections. 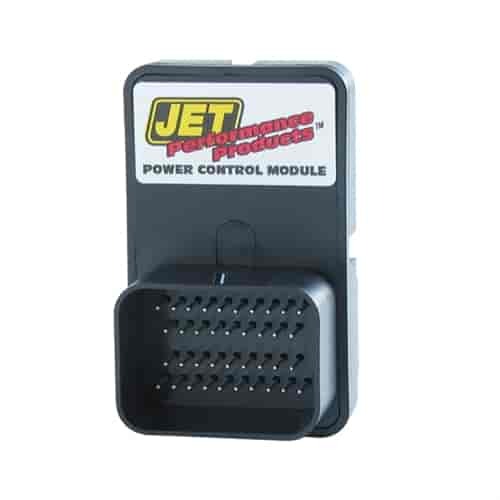 Does JET Performance 90002 fit your vehicle? 90002 is rated 5.0 out of 5 by 1. Is it possible the module go bad? If so, what makes it go bad? Electrical components can fail over time due to corrosion, vibration damage, software glitches arising, etc.